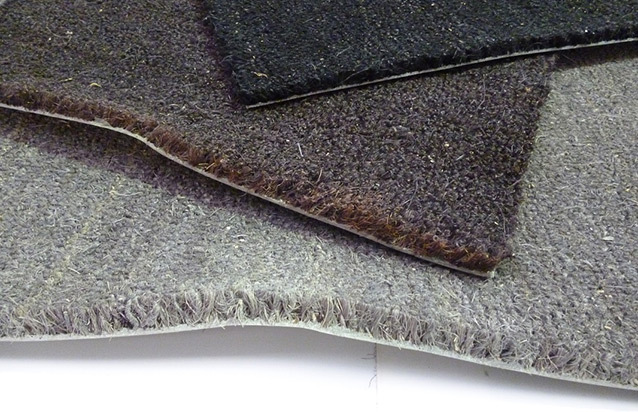 PolyPlush with short coarse material tufts that make it easy to clean and maintane.This mat will not fray; the mat is ideal for concrete, tiled, vinyl, and timber floors, as the non-slip PVC backing prevents creeping on hard shiny floors. Can be vacuumed, shaken or hosed. 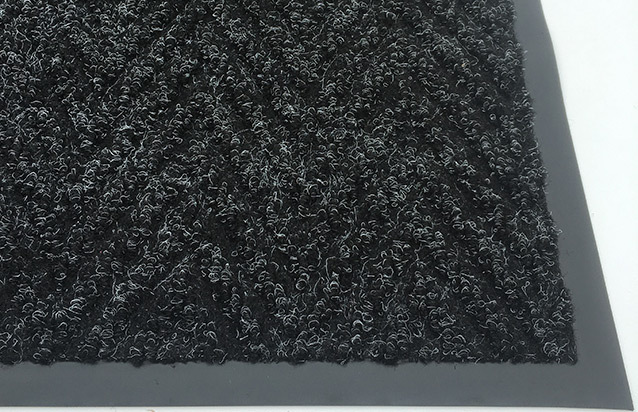 PolyPlush is an attractive durable polypropylene pile mat, which has a smooth material fibre surface with short coarse material tufts that make it easy to clean and maintane. Recommended for use in Showrooms, receptions areas, hospitality industry, retail outlets and hospitals. 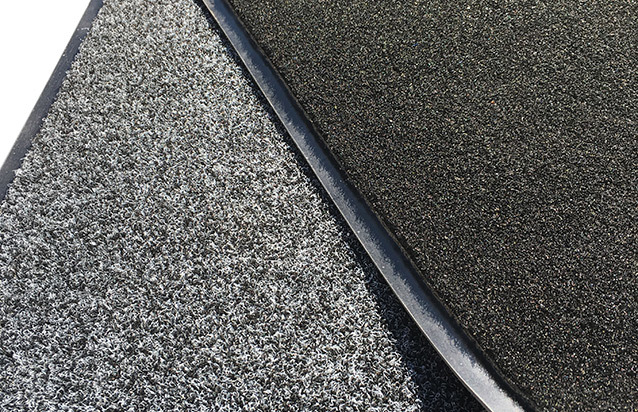 This mat will not fray; the mat is ideal for concrete, tiled, vinyl, and timber floors, as the non-slip PVC backing prevents creeping on hard shiny floors. Can be vacuumed, shaken or hosed. 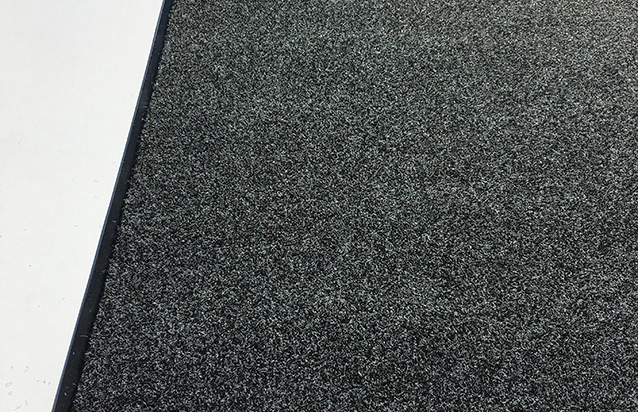 Poly Plush is also used as a Chairmat for hard floors and will withstand the heavy load of chairs with castor wheels rolling backwards and forwards over the top.